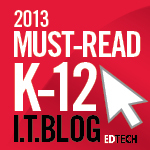 No, Google Education Groups are not the same thing as Google Groups. GEGs are Google+ Communities. And yes, they're new. 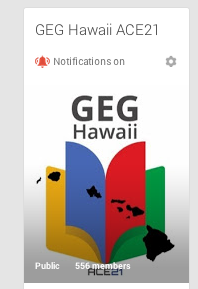 It's GREAT to see that the Hawaii GEG has so many members, and lots of activity! Owner is +Brendan Brennan and moderators are: +Marybeth Baldwin, +Liz Castillo, +Michael Fricano II, +Kimble McCann, and +Chad Nacapuy. Check out these other GEGs on Google+. 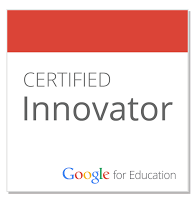 GEG SoCal - Owner: +Alice Chen "an official community for the Southern California chapter -- an outreach program of Google, designed to connect educators who want to leverage the power of Google tools." And here's the complete list, guaranteed to grow.